Our day six advent calendar competition prize is a Mio MiVue C330 -your personal eyewitness on the road, with integrated GPS and lifetime safety camera alerts. 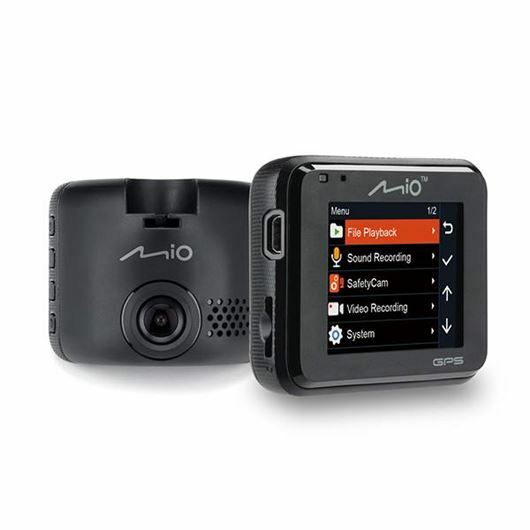 Full HD 1080 pixel camera records your journey, functioning as your personal eyewitness on the road. For more information on this and other Mio products, click here.